Jonathan Paul Manziel is a football quarterback in the National Football League (NFL) of American origin. Manziel was the first freshman to win the Heisman Trophy, Davey O'Brien National Quarterback Award and the Manning Award. Jonathan Paul Manziel was born on December 6, 1992 in Tyler, Texas to Paul and Michelle Manziel. Jonathan is half-Italian. He has a younger sister. As a student, Manziel played several sports. He went to the Tivy High School, where he was trained by Mark Smith. Manziel was selected as All-San Antonio Area Offensive Player of the Year and District 27-4A MVP in his junior year. He played baseball for the school team. Manziel's list of achievements continued to pile up, as he was recognised as 'District 28-4A MVP', 'San Antonio Express-News Offensive Player of the Year', 'Class 4A First Team All-State', 'the Associated Press Sports Editors Texas Player of the Year' and 'Number One QB in Texas by Dave Campbell's Texas Football', 'PrepStar All-Region', 'DCTF Top 300' and 'Super-Prep All-Region' in his senior year. He was the only quarter-back in America to be declared the “Parade All-American” and “Senior Athlete of the Year” in football by The National High School Coaches Association (NHSCA). Manziel got an athletic scholarship to Texas A&M University. He played for the Texas A&M Aggies football team for two years. He played his debut college match against Florida Gators. Manziel set a new record for offensive production in the SEC with 4600 yards in the game against Missouri Tigers. He was conferred the SEC Freshman of the Year Award and College Football Performance National Freshman of the Year Award. Manziel was the first freshman to win the Heisman Trophy and the Davey O'Brien Award. He was pivotal in Texas A & M winning over Oklahoma in the 2013 Cotton Bowl Classic. 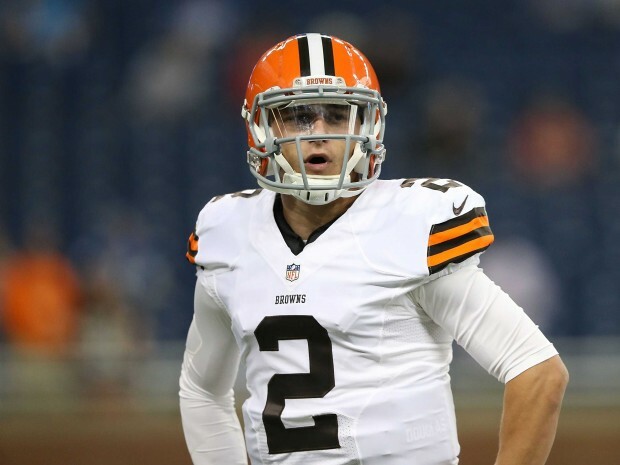 Manziel was nicknamed “Johnny Football” by TexAgs users in his sophomore high school football season. Manziel made his mark in Texas A&M's Pro Day match in 2014. He was inducted by the Cleveland Browns as the 22nd overall pick. Manziel's career has been eclectic! He played his first NFL match with Cleveland Browns against the Cincinnati Bengals. Manziel achieved his first 'passing touchdown' of his career in 2015. Manziel was instrumental in Browns defeating the San Francisco 49ers. 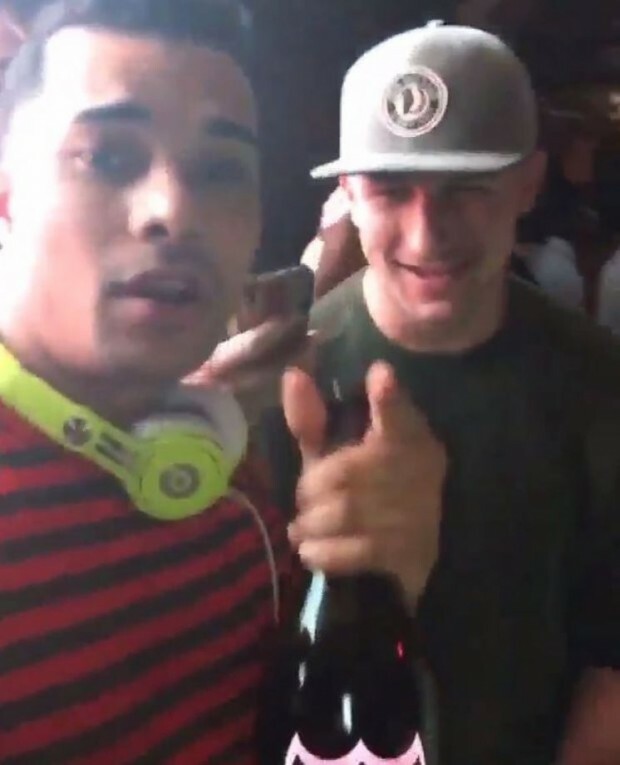 Manziel is a Christian and s good friend of rap artist Drake. Drake's track, “Draft Day” consists of a shoutout to Manziel. 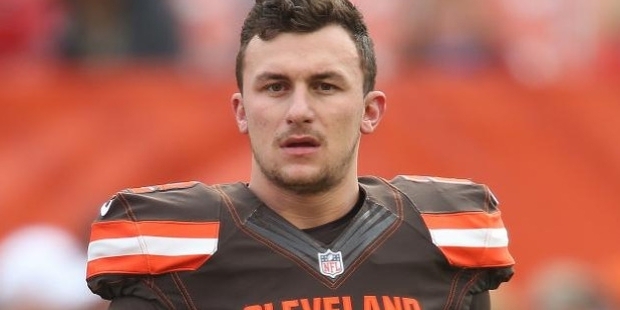 Jonathan Manziel attained the NFL franchise records of the Cleveland Browns for “most rushing yards by a QB in a single game”. He was conferred the SEC Freshman of the Year Award and College Football Performance National Freshman of the Year Award. Manziel was the first freshman to win the Heisman Trophy and the Davey O'Brien Award. Manziel was declared the Walter Camp National Offensive Player of the Week, AT&T All-America Player of the Week, SEC Freshman of the Week and SEC Offensive Player of the Week several times.